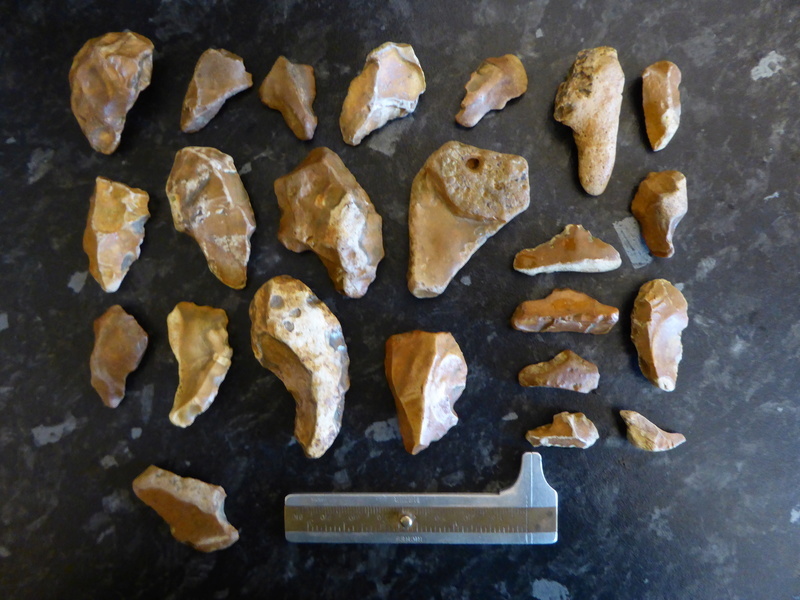 Easy pickings from a heritage site collected in a few minuets, they apparently have to use 'golden gravel' which is recovered from under the New Forest, and no doubt proceeding all theorized African emergence timelines. 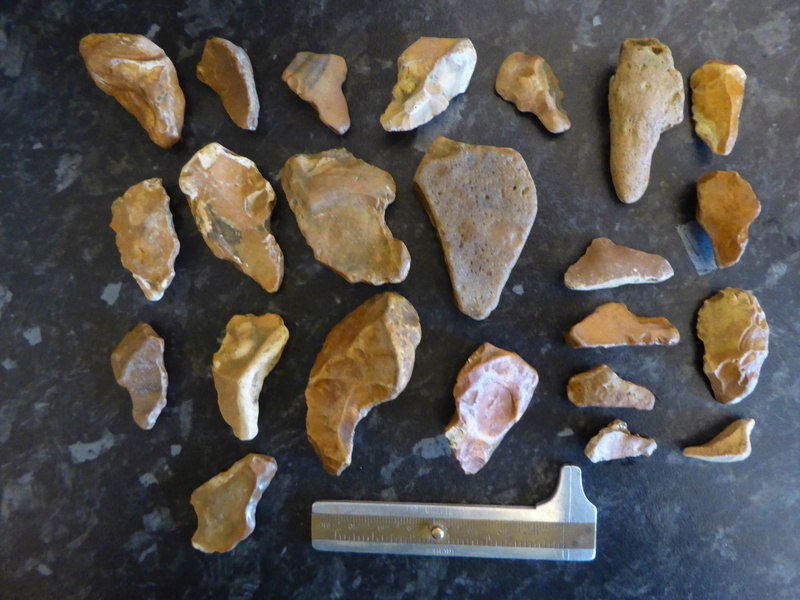 Although completely unstratified, these finds demonstrate something that can be achieved by anyone who cares to investigate, even without access to ancient stratified layers, just look for one simple shape. Collected with the basic thumb shape in mind, modification details prove a topology beyond any fanciful interpretation. So is this some kind of cheap trick? Yes and No, details prove modification and intent to produce a certain shape, however this is only a small glimpse at any topology in the materials, a bit like finding the arrow heads but ignoring the hand-axe's. not sure i understand it as it looks natural to me? the barnacle wrote: not sure i understand it as it looks natural to me? Yes, however, topology and statistics prove that something is 'unnatural' here, chaos should not offer us structure so easily. Do you notice how some of the finds have finger nail like features at the tips of them?